Balmuir Aurora gloves are designed for ladies and lined with cashmere for superior comfort and warmth. They are made of Finnish reindeer leather with premium quality, which is genuinely soft with a silky touch, but still very strong and durable, resulting in elegant and long lasting product. 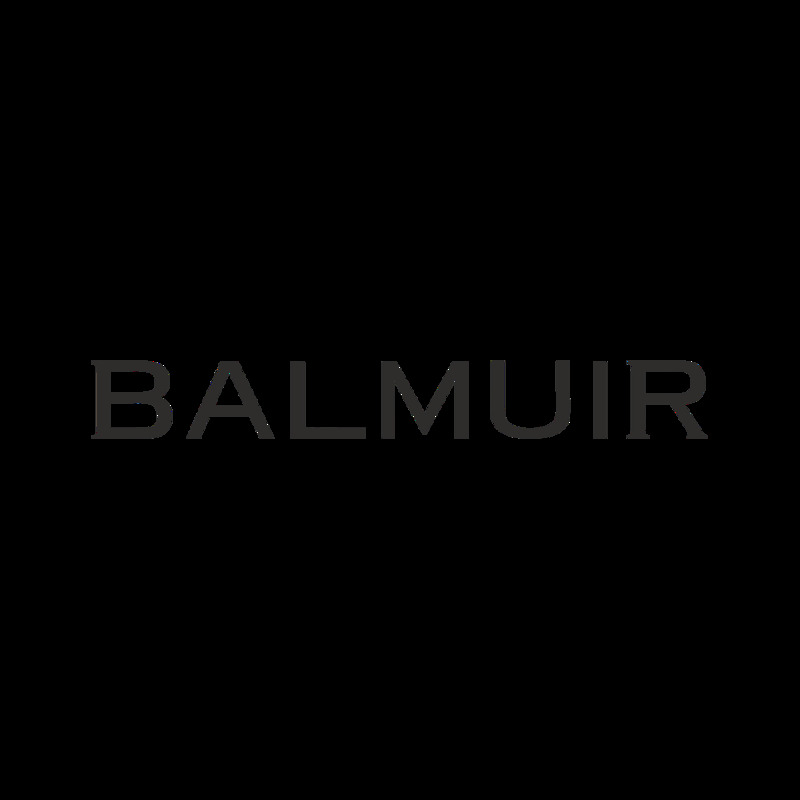 The leather used in Balmuir products is treated with water and stain protection. Precious Balmuir Aurora gloves are available in classic colours to match easily with your city outlook. Balmuir Aurora gloves are a great gift item.